Helping you make the most informed, educated decision. Welcome to SunSmart’s solar power pool pump buying guide. This section of our website is here to provide as much information as possible to help you make as informed a decision as possible when choosing a pool pump. If there is something you’d like to know that isn’t covered here, please let us know so we can answer your question and also add the information to this page for others. While many people simply try to get the most power for the lowest price (the bang-for-buck approach), this is actually not what we would advise. This is because pool pumps are often the largest consumer of electricity in people’s homes. The factors you should be looking at are Efficiency and Durability, not simply power and price. Pump overkill is costly – having a powerful but inefficient pump is wasting thousands of dollars in electricity. Where is the pump going and what will it be used for? Before even comparing different types of pumps for their efficiency and durability, you need to calculate how big your pool is. This will tell you how much water the pump will need to move per hour. 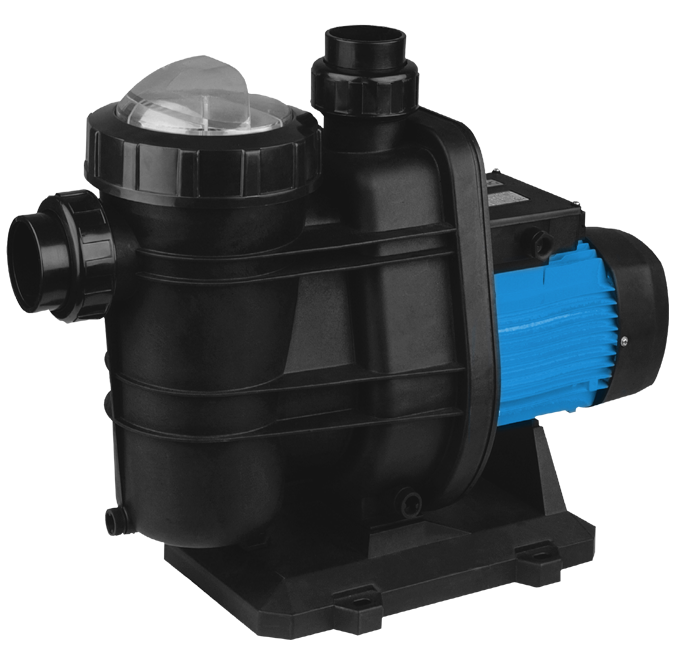 When thinking pump size, you will also need to factor in any cleaning devices or water features you wish to run with the pump, as well as its distance and relative elevation from the pool. 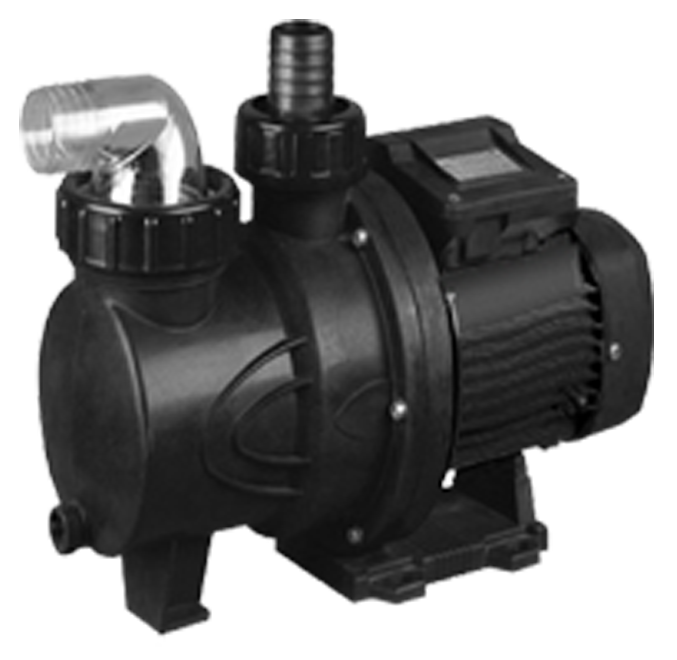 Until recently, AC motors have been the norm for pool pumps. 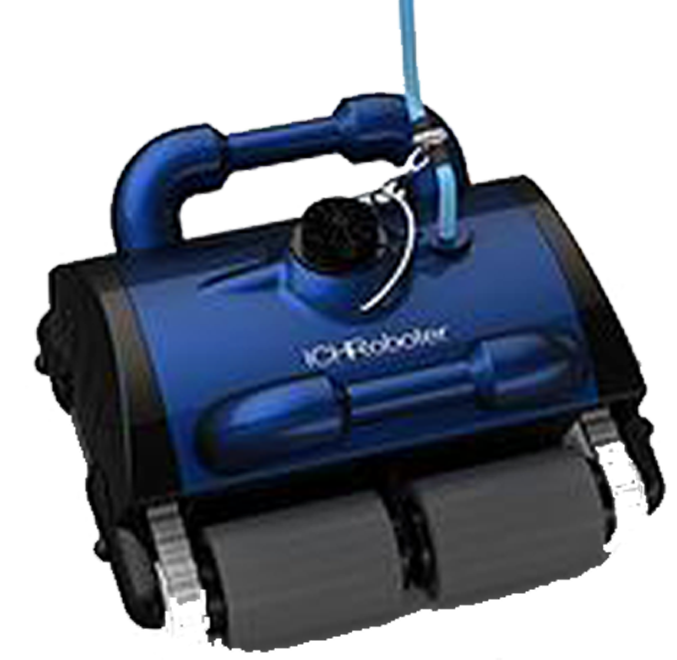 They are generally powerful and rugged, but with the arrival of DC brushless technology, they are no longer the logical choice for pool pumps. 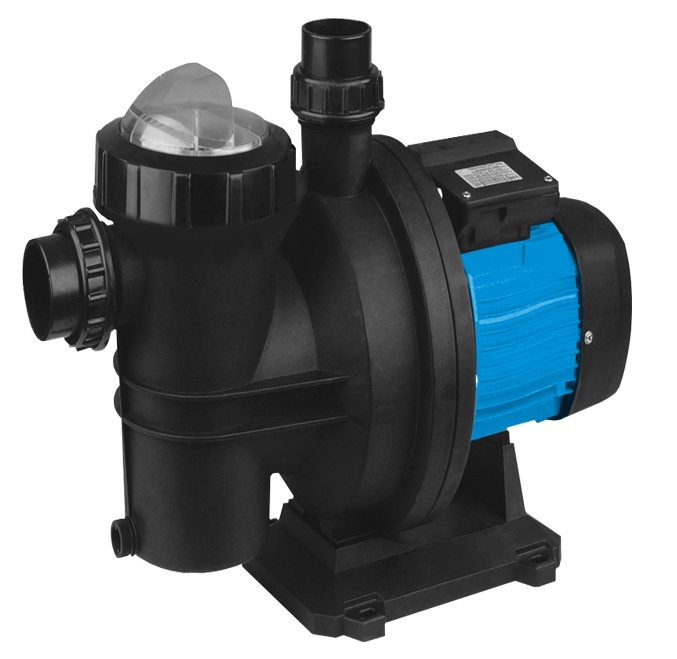 A conventional 1.5 horsepower AC pump (about average for suburban pools) will cost anywhere from $1,200 to $2,000 a year to run, and will generate about 6 tonnes of greenhouse emissions in this time. This enormous leap in performance is due to a couple of things. Firstly, the fact that brushless DC motors are ‘brushless’. In a typical commutator motor, the spinning part needs to make contact with a number of conductive brushes within the housing, which creates friction, sparks, wear and noise. Brushless motors, on the other hand, do not suffer from any of these problems. SunSmart’s solar power pool pump motors have 12 poles that are acted upon, so basically the electromagnetic push / pull of the rotor is occurring every one twelfth of a turn. In a typical 2 pole AC motor the electromagnetic forces occur only once every half a turn of the rotor. So the AC motor has 2 electromagnetic waves per revolution, the SunSmart solar power pool pump motor has twelve. A big difference which is why a smaller motor can do the same work as the larger AC motors. With fewer moving parts and less friction within the motor means brushless motors outlive their brushed counterparts by a huge margin – often two or three times. 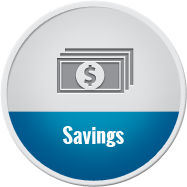 This saves you money on maintenance and replacement costs, not to mention the savings on your energy bills. Imagine if your car only worked in third gear – starting it up would be difficult, and going at 100 km/h on the highway would quickly damage it. This is what a fixed-speed motor is. A variable-speed motor, on the other hand, can comfortably (and efficiently) operate at different speeds. 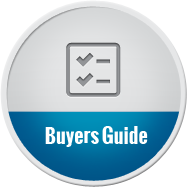 While it is possible to buy both AC and DC variable-speed motors, DC is the better choice. The best efficiency for brushless DC motors comes when running at low speeds – certain tests have shown them to perform up to five times more efficiently in this mode than standard AC motors at normal speed. This means you’re only paying one fifth of the energy costs to keep your pool clean. This low power consumption also means that variable-speed DC pumps are ideal for use with solar panels – it is possible to completely eliminate your electricity bill if you run the pump at efficient settings. Running your pump on the grid (i.e. connected to the mains) poses a major benefit and a major downside. The plus is that it’s always connected and can work at night or on cloudy days. However, being connected means it’s costing you money – and pool pumps are often the single most expensive item on a household’s power bills. Running off the grid (i.e. with solar panels) eliminates the power bills entirely, unless the pump is connected to the mains for backup power and/or night-time functions like water features. The downside to solar-only pumps is that their performance suffers on heavily overcast days, but the convenient thing is that many people don’t use their pools when it’s overcast or raining! As an added bonus, algae and bacteria do not grow well without sunlight, so filtration and chlorination are not required to the same extent as on sunny days, which means even more savings! There is a cost associated with switching from on-grid AC to off-grid DC, but in most cases, the savings on users’ power bills usually recoup the money within the first 3 years or less, while eliminating their carbon footprint from the moment they are installed. Connecting an AC motor to the mains is as easy as plugging it in, but to attach solar panels, you’ll first need to install an inverter to change the power from DC (what the panels produce) to AC (what the motor needs). 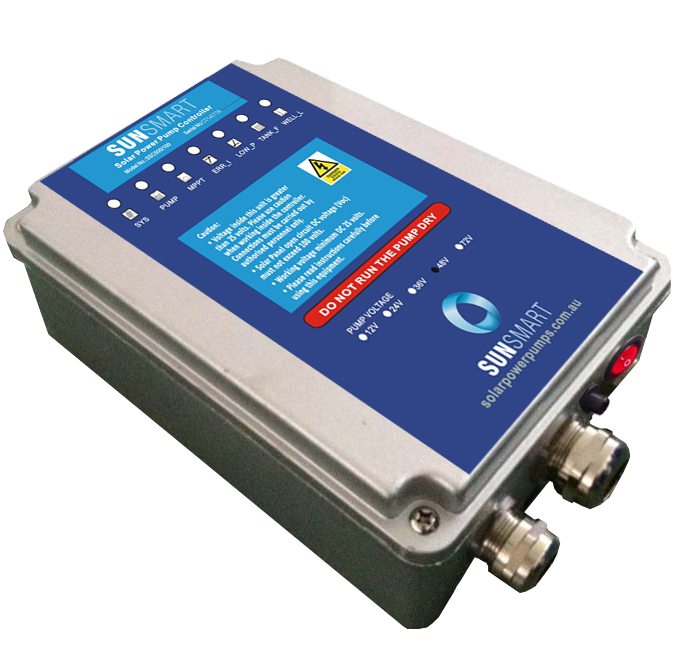 Inverters can be inefficient and costly. Similarly, running a DC motor on the mains will require a power transformer to convert the energy from AC (what wall sockets produce) into DC. However, running off-grid with a solar panel eliminates this step, as the power coming out of the panels is already DC, so it just goes straight into the pump. This is the most efficient method. Studies have shown that only one third of the solar panels are required when a DC solar power pool pump is powered directly from solar panels. To get the same result using an inverter to drive the 240V AC pool pump, 12 solar panels would be required. Four solar panels will do the job beautifully with the all DC system.